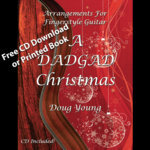 Zach Fichter Doug is an incredible guitarist and composer. 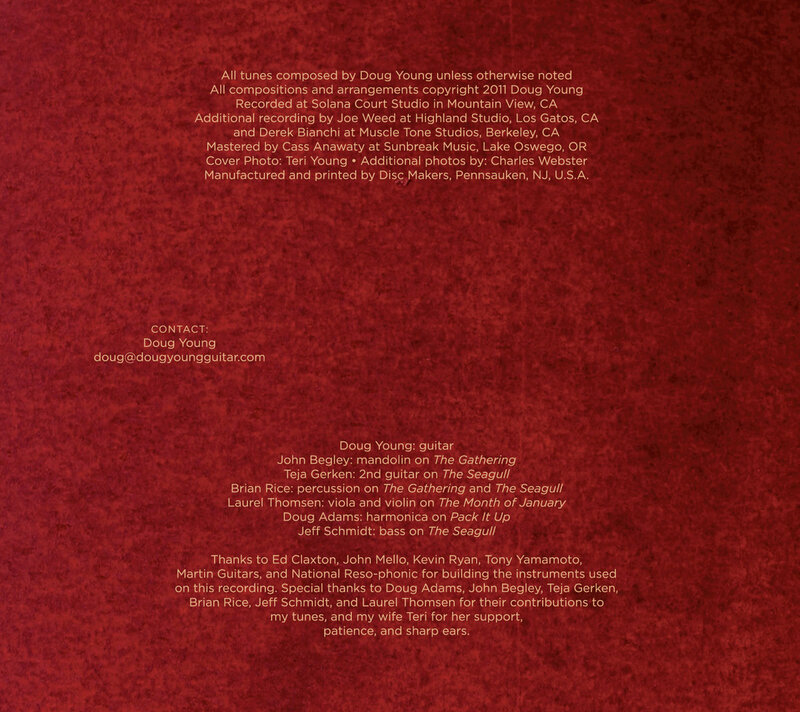 Closing Time is one of my favorite acoustic albums; It's very listenable and each song is unique yet equally high quality. 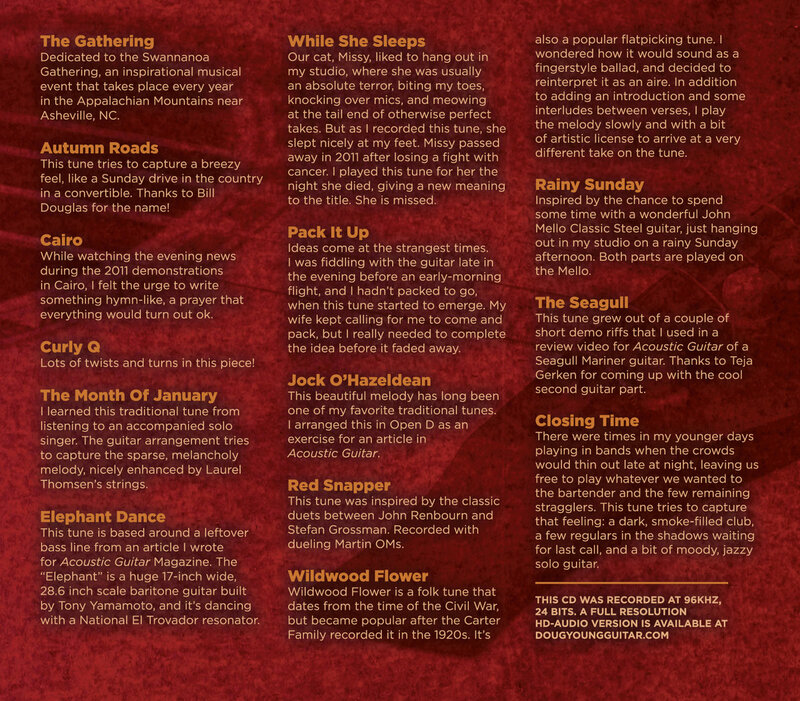 Favorite track: Autumn Roads. Sonny Weeks While She Sleeps, Cairo and several of the other songs are slow, smooth, and just really move me from the fast pace of life to a better place. Favorite track: While She Sleeps. A word about digital download file formats: Closing Time was recorded at 96Khz/24 bits (CDs are 44.1/16). If you want "CD quality", I'd suggest the ALAC, Apple Lossless, format. 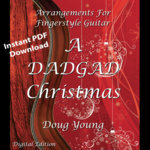 It works directly in itunes, and should be downloaded as 48Khz/16 bits. You could also just choose mp3 and get 320kbps, which is pretty much identical to CD quality, and sure to play everywhere. If you'd like to try 96/24, first, be sure you can play back 96/24 - not all systems can play it back. Then choose FLAC when you download. You will need a conversion program to convert flac to wav or aiff. I use a program called Max on the Mac. I don't know what to recommend for Windows, but I'm sure they exist. Note that 96/24 files should play back in itunes, but they WON'T play on your ipod, etc. 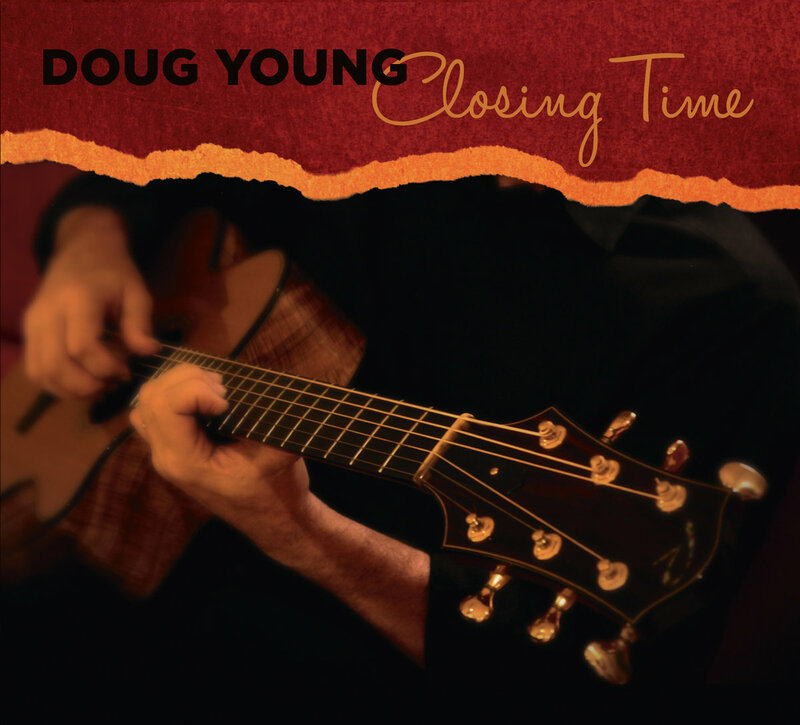 Closing Time is Doug Young’s second solo release, following on his well-received debut, Laurel Mill. 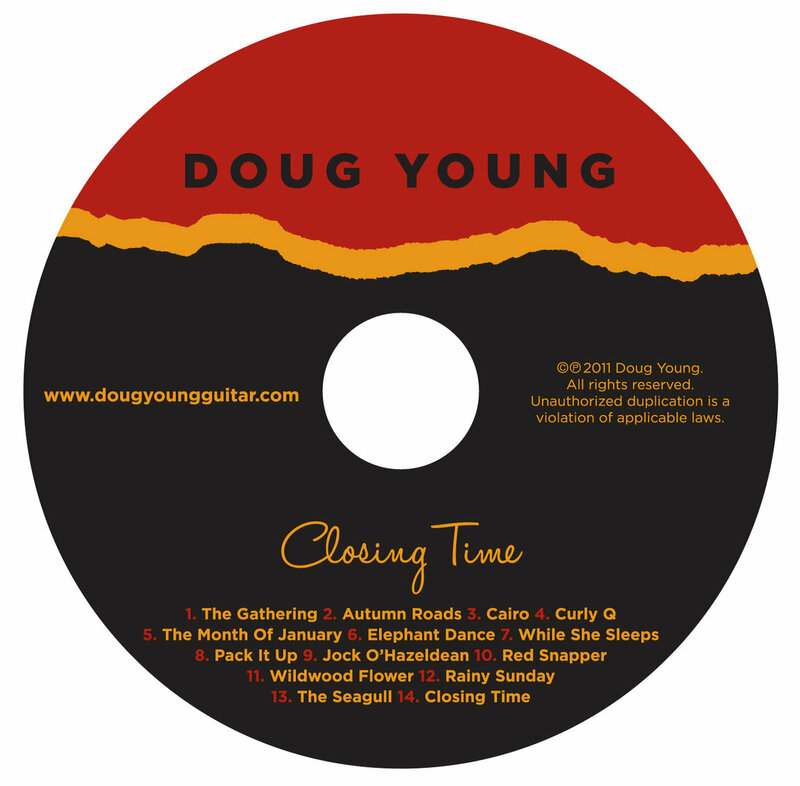 With Closing Time, Doug continues to explore original compositions with a strong focus on melody, but also expands from pure solo guitar to a broader array of colors. 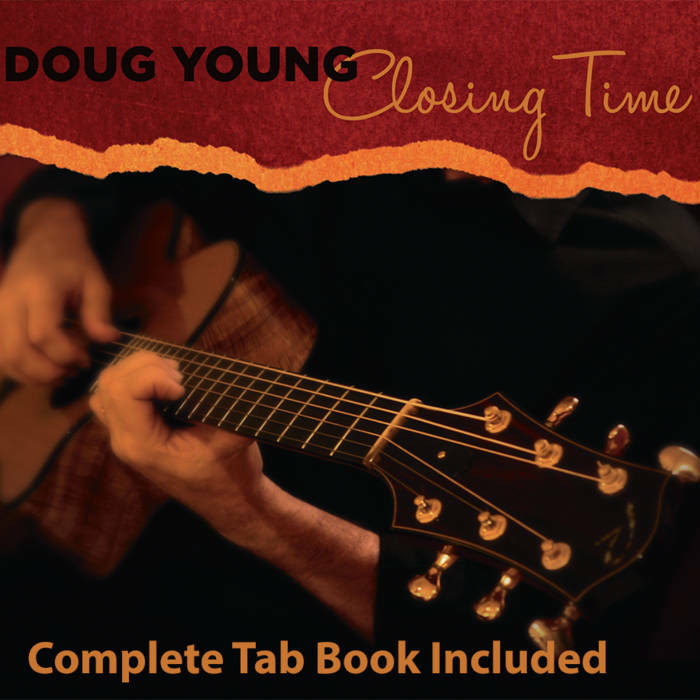 The tunes on Closing Time include a number of purely solo guitar compositions and arrangements, while other tunes are arranged as duets, with Doug playing both parts. 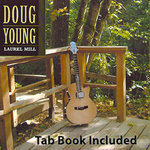 Besides traditional six-string guitars, Doug also incorporates a baritone guitar, a resonator, and ebow. 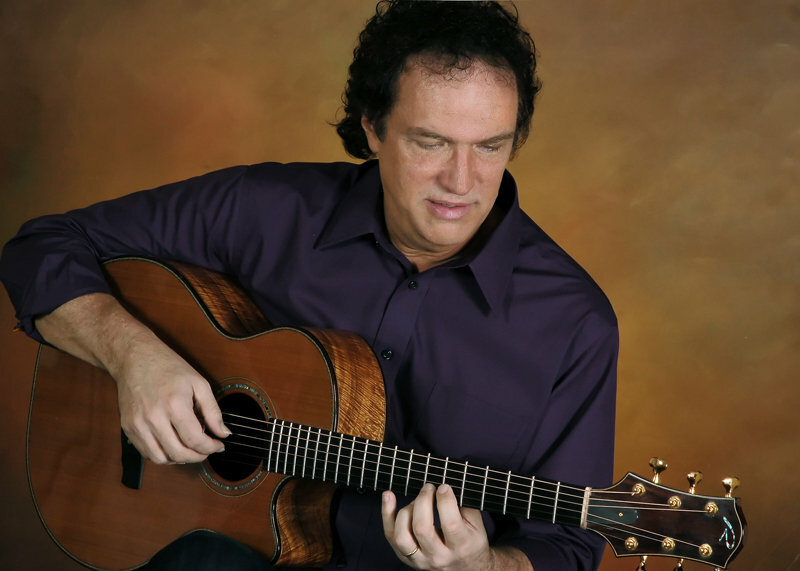 He also collaborated with some outstanding Bay Area musicians to add other instruments, including guitar, mandolin, violin, percussion, and harmonica to the mix. 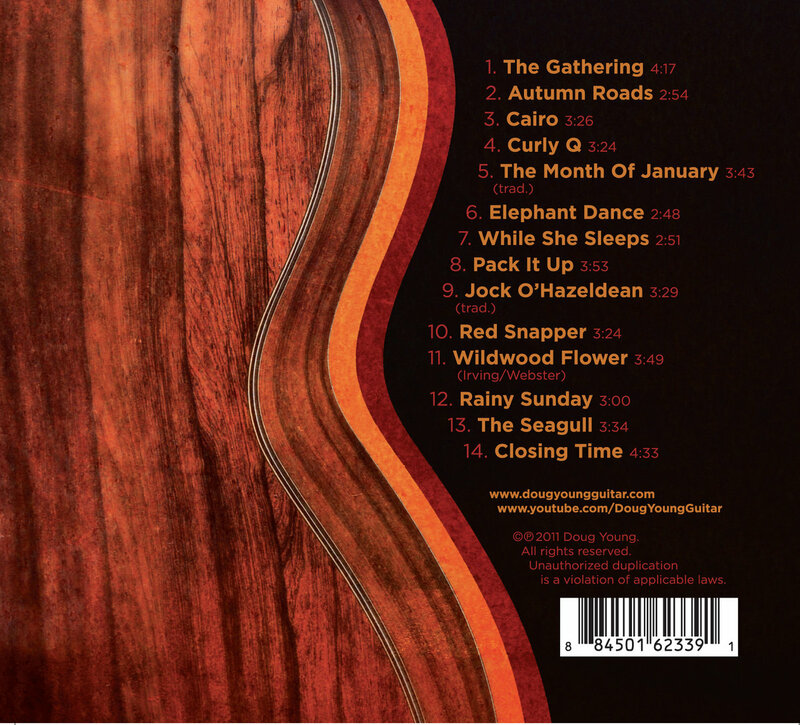 The songs range from some old favorites, like the Celtic aire, Jock O’Hazeldean and Doug’s novel take on the bluegrass and folk classic Wildwood Flower to tunes inspired by moods, like Autumn Roads, Rainy Sunday and the title track, Closing Time. Others are reflections on events, like the somber Cairo, and some are just plain fun, like Curly Q, Elephant Dance and Red Snapper. 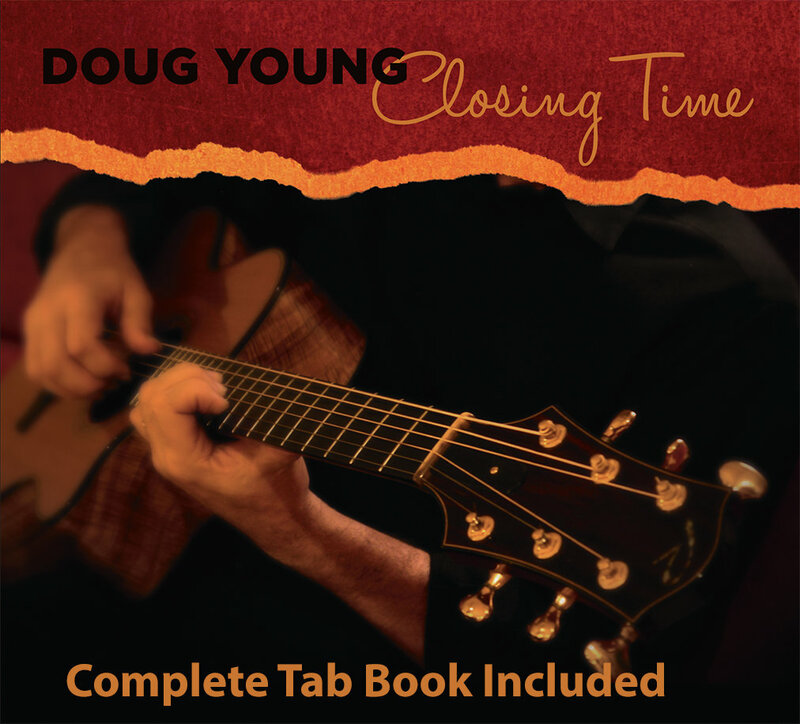 Closing Time was recorded on a wonderful collection of instruments, mostly hand-built by some of today’s best luthiers, including Ed Claxton, John Mello, Kevin Ryan, and Tony Yamamoto, as well as classic guitars by Martin Guitars and National. 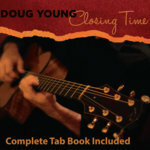 Closing Time was recorded, mixed and mastered at 96Khz, 24 bits using state of the art recording gear, including Brauner, AEA, and Schoeps microphones, Great River and AEA preamps, Cranesong analog to digital conversion and UAD, TC Electronic and Lexicon reverbs and other processors. For those with playback systems that can reproduce the full fidelity, a full resolution HD-Audio version is available as a download.